A resource for teachers and dance artists working with dance courses at Key Stage 4 and above. It includes written notes and accompanying video clips and audio files. 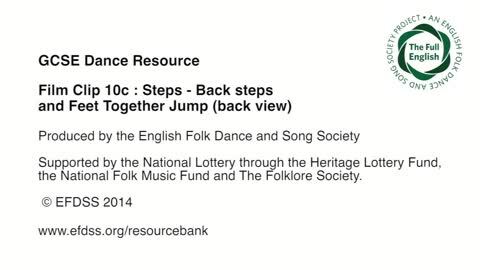 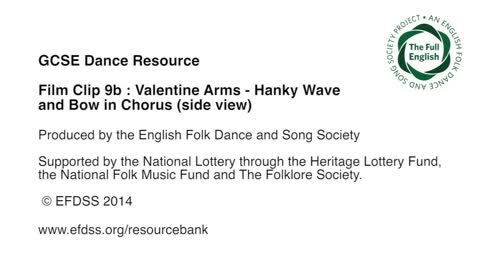 This six week Unit of Work provides an introduction to English traditional Cotswold morris dance and music, with composition tasks and ideas for developing further work, taking stimuli from The Full English digital archive of folk music and dance manuscripts. 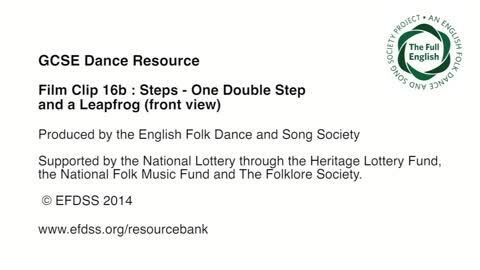 This resource is based on a Cotswold morris dance and music project with Year 10 (students aged 14-15years) GCSE level students participating in The Full English learning programme at Stantonbury Campus, Milton Keynes in 2014. A vital part of the project was that the morris dance should be used creatively as a new language of dance and fused with the contemporary styles the students have been studying, equipping them with material to create challenging phrases. 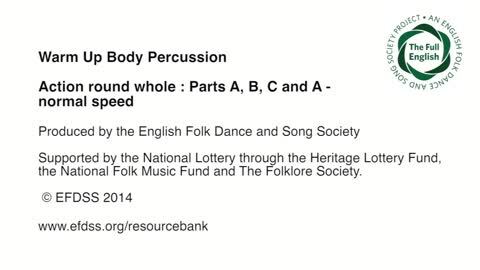 The pack is freely available for download from the PDF tab at the top of this panel. Additional video and audio recordings are also freely available for download from the relevant related panels at the bottom of this page. These resources accompany the Safe Practice sheet on page 21 of the Tradition and Composition pack. The Film Clips and Audio recordings are available for free download from the tabs at the top of this panel. Additional resources for each week are provided on the relevant related panels at the bottom of this page. Ceilidh dances are social dances. Many of the dances do not dictate which foot to start on or exactly which steps to use, for example, skip steps or double steps can be used in the same dance, so dancers are free to vary the steps and be expressive, within the structure of the patterns and phrasing. You will see this with the dancers on the Film Clips. You can download the Film Clips from the video tab at the top of this panel. There are also audio recordings of the tunes available on the audio tab. 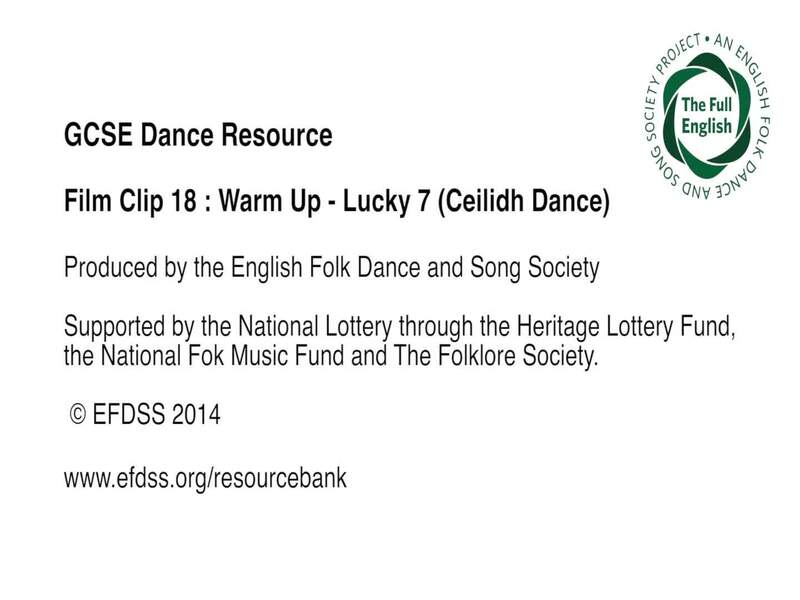 All the film clips and audio recordings for this week are provided on the relevant tabs at the top of this panel. 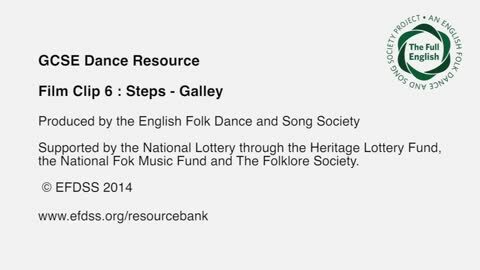 Additional resources for following weeks are provided on the relevant related panels at the bottom of this page.